This week, NATO’s Secretary General announced that the allied nations would be putting up to 300,000 troops in a state of ‘high alert’ in order to deter an attack from Russia. 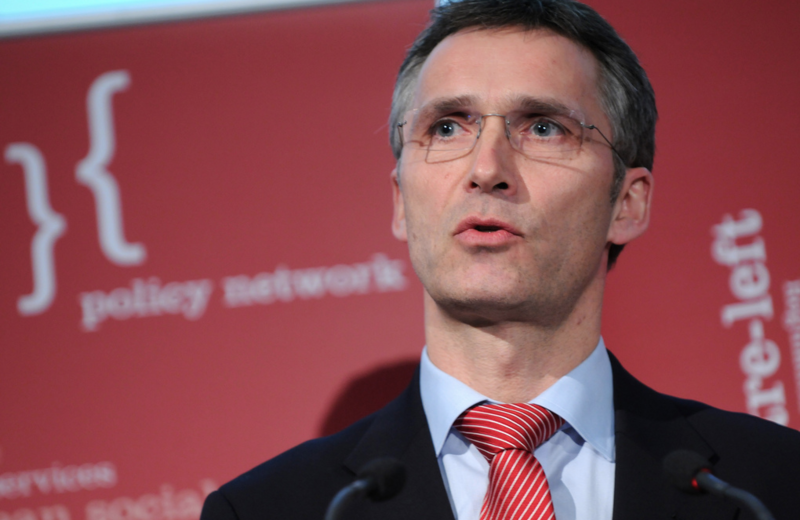 Jens Stoltenberg told The Times that the action needed to be taken as threats of Russian aggression grow larger and the current response time for that many troops is just too long. Putin has been holding military drills near NATO’s emergency exercises in Montenegro, and despite an attempt at interference, NATO’s exercises were still able to be executed. Britain’s permanent representative to Nato, Sir Adam Thomson, told The Times that it would currently take Nato about six months to deploy a force of 300,000, and ideally they would like to get that number down to about 2 months. 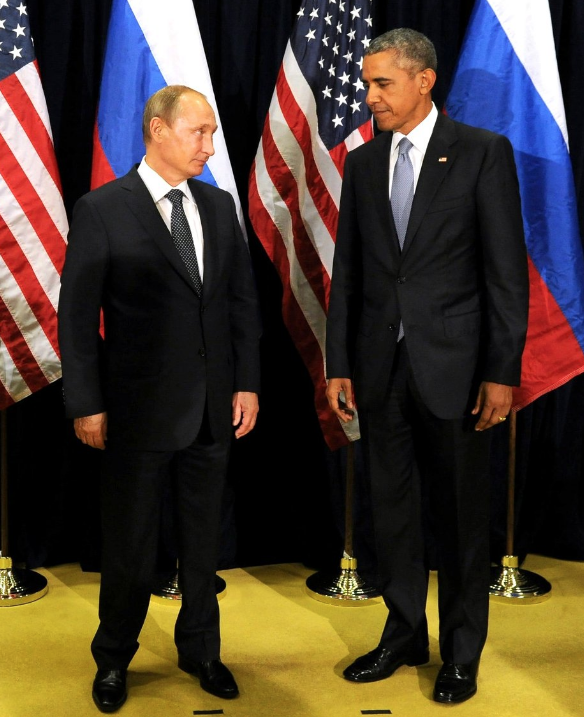 Tensions between Russia and the west have been escalating for the past few years. In recent months, the Obama administration has blamed Russia for a series of cyber attacks against Americans. Russian President Vladimir Putin has been warning his own citizens that a nuclear war might be coming. In a TV ad a few weeks ago, Putin warned Russian citizens to return home for their own safety. He also advised the Russian people to obtain gas masks and locate their nearest bomb shelter. Meanwhile, Russian and American diplomacy has been taking a hit as the United States has not been able to come to an agreement with Russia to keep them from assisting in Syria’s civil war which has become the greatest humanitarian crisis in recent years. Putin’s insistence on helping Assad bomb his own citizens has put a great hurt on the relations between Russia and the West.